Some years ago I was in Vegas. We’re walking around the Venetian when my wife turns to me and says, “Hey, isn’t that Ron Jeremy over there?” And it was. True story. Some day maybe I’ll tell you about my Paris Hilton and Gene Simmons run-ins. They’re almost as good. 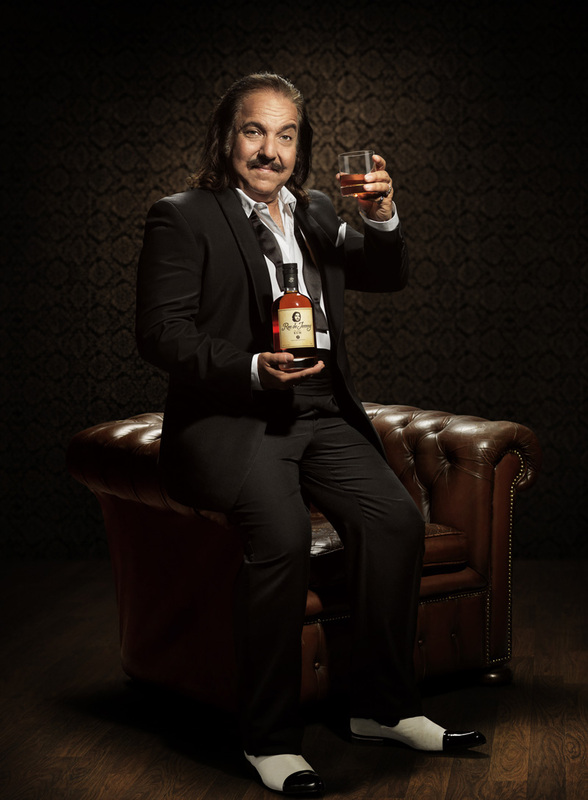 Ron Jeremy now has his own rum. Which I would be pretty stoked about if I wasn’t seething with jealousy. I mean, what’s he accomplished that Bilgemunky hasn’t? They’ve promised to send me a bottle once they release them to the US market, so fingers crossed I can share the news with you soon! This entry was posted in News and tagged dark rum, ron de jeremy, ron jeremy by Bilgemunky. Bookmark the permalink. Um, Bilge? Why does your wife know what Ron Jeremy looks like? Hmm… besides the hype, i am interested to hear how exactly would that rum taste and how would it remind you Ron Jeremy. Thankfully, it seems to be dark rum and i hope that it is made in traditions of Caribbean, instead of Cuban. So……….me wonders what kind of fancy Ron Jeremy drinks would be made with this rum? I sure don’t want no floater from him! don’t want something t’ be floatin’ in there…like the worm in tequila, aye? I predict that Ron Jeremy’s rum will be full-bodied with a long-lasting finish. Black Dog Nate, you have amazing talent in seeing into the future. Cheers! 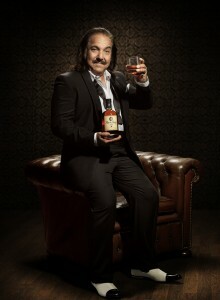 To be honest, I find Ron de Jeremy Rum a little hard to swallow.